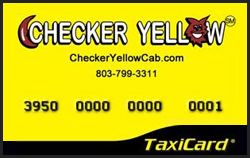 Checker Yellow Cab is the best choice for quick and reliable transportation in the Columbia and surrounding Midlands! 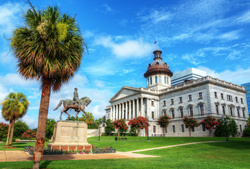 We have over 100 vehicles all over the Columbia area and with our computerized dispatch system we can provide the rapid response 24/7 you need to get you on your way. We have over 75 years experience in the Midlands Area, and have been owned and operated by the same family for over 30 years. 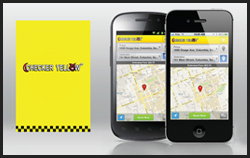 We have become the preferred transportation service to customers in the Midlands Area!